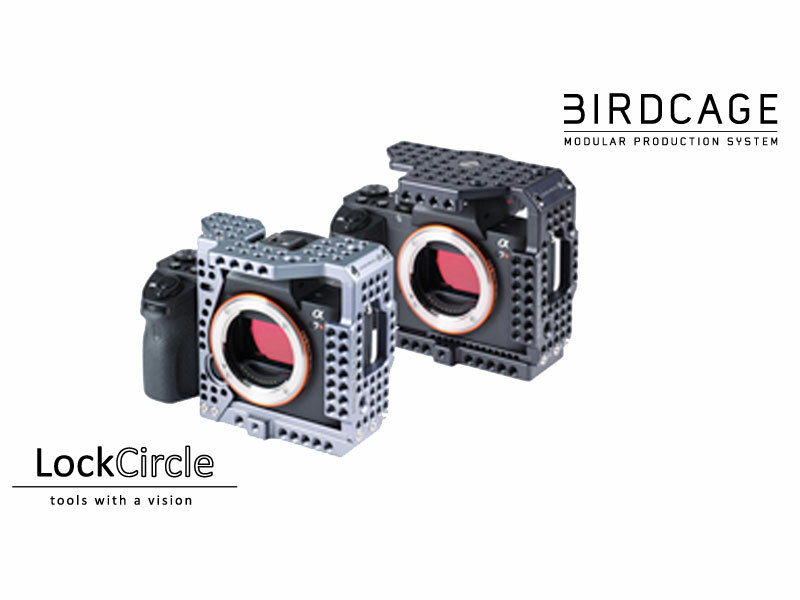 The new BirdCage PRO and PRO-S by LockCircle are innovative professional cages designed to fit like a glove around the latest mirrorless Sony A7RII and A7SII cameras featuring the exclusive LockCircle “Asymmetrical Design Approach” for right hand camera grabbing and control with the original camera ergonomic feeling. Designed for comfortable grip and action, leaving on the left side of the camera all the production tools and accessories mounting: a still and film camera without the limitations of other cages. The BirdCage PRO has the classic LockCircle Twin Baseplate System based on a Ultra-Thin Baseplate and a T-Riser Baseplate, the BirdCage PRO-S (S for Sound) is designed for filmmakers using the original Sony sound capture accessories using the (Mi) Multi-Interface Hot Shoe Compatible System. The BirdCage PRO and PRO-S integrates the new LockPort Flex, and a system of mounting plates and Positive-Lock Mounts for universal lens mounting and precise professional follow-focus work. The innovative LockPort Flex protects definitely the fragile micro-HDMI output on your Sony A7RII and Sony A7SII from tough production abuse. The LockPort Flex System design introduces new concepts to the original LockPort project adding the freedom to benefit the full-size HDMI output in every direction /position on the BirdCage (cables with drones and gimbals needs special care when setting up to avoid undesired camera movements). The Lockport Flex has three different length cables in kit to reach several output positions and directions. The BirdCage PRO and PRO-S baseplate has a mounting “receiver”for the Meta-Block, designed for a Metabones “state of the art” mounting/locking, and a IMS-Block for high grade professional Positive-Lock Mounts (PL, Canon EF, Nikon F, Panavision, Leica and M). Vertical mount of the camera is available and compatible with the LockPort Flex System, and all along the Focal-Plane there are several threads for the (AC) tape measurement hook mounting. Incredible lightweight, only 128 grams (4.5 oz.) with the Ultra-Thin Baseplate, 200 grams (7 oz) for the PRO-S.
- Innovative Asymmetrical Cage Design"
- right hand camera grabbing and control with original camera ergonomic feeling. - rock solid accessories mounting with n° 114 threads 1/4” and n° 4 threads 3/8” (PRO), the PRO-S has n° 100 threads 1/2" and n° 4 threads 3/8"
- LockPort Flex integrated micro to full-size HDMI adapter. - IMS Block (adjustable) mount for P+S Technik Positive-Lock Mounts for cinema style shooting and superior follow focus work. - Sony E-Mount to PL Mount, Canon EF Mount and Nikon F Mount with exclusive PLS Positive-Locking System (non lens bayonet play). - Focal Plain threads for AC meausurement hook. - The BirdCage PRO is available in black finish, the PRO-S is available in black or titanium color. Since July 2013 P+S Technik is reseller and exclusive German distributor and service partner for LockCircle products in Germany and Austria.All LockCircle products are available through the PS-Online Store (www.pstechnik.de) or contact our sales team by phone +49-(0)89-45098230 or email to sales@pstechnik.de. Please note that our office is closed for Christmas & New Year holidays from December 24th and that during that time we don’t ship any products. We are back on Monday January 4th, 2016. 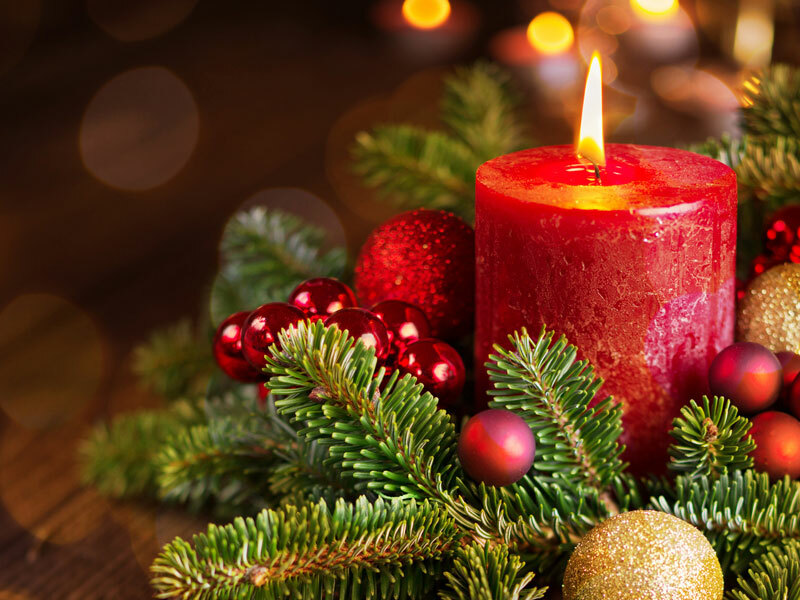 We wish you Merry Christmas and a Happy New Year.